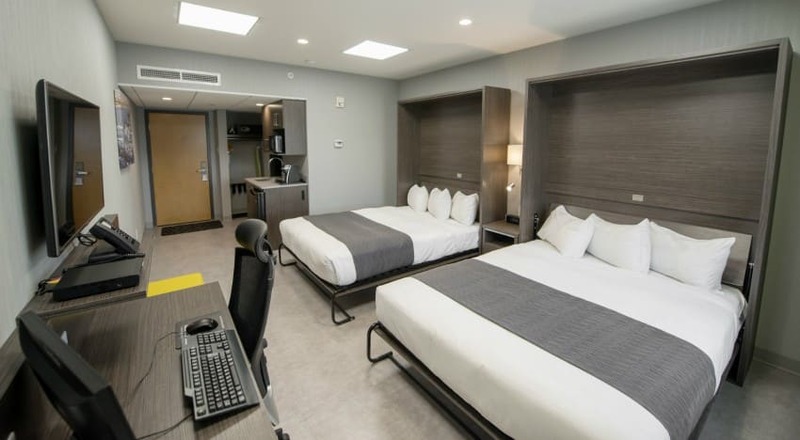 The Hotel & Suites Le Dauphin Quebec’s Distinction Studio hotel room offers an environment expressly designed to meet your needs.You will be delighted with this large 372-square-foot room with its many functional amenities. 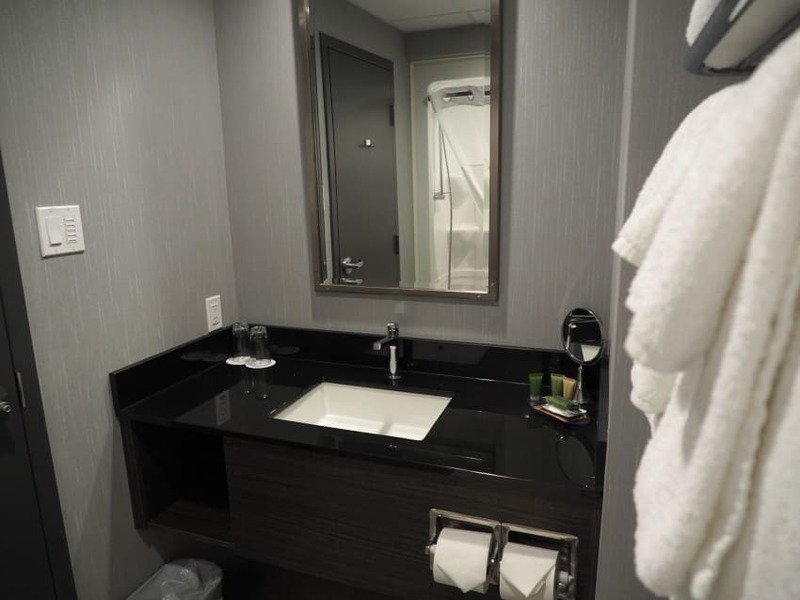 Totally comfortable, it’s the ideal choice for a trip to Quebec City! 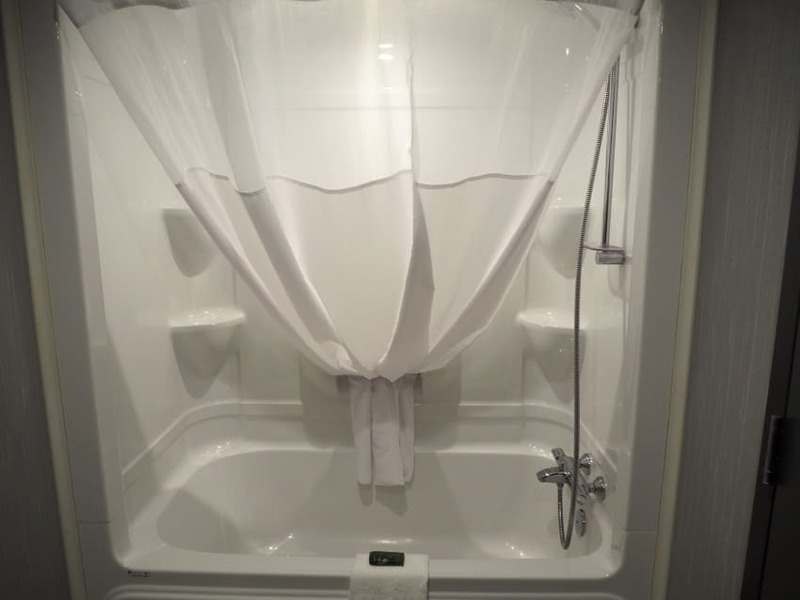 Check out the facilities offered by our Distinction Studio.